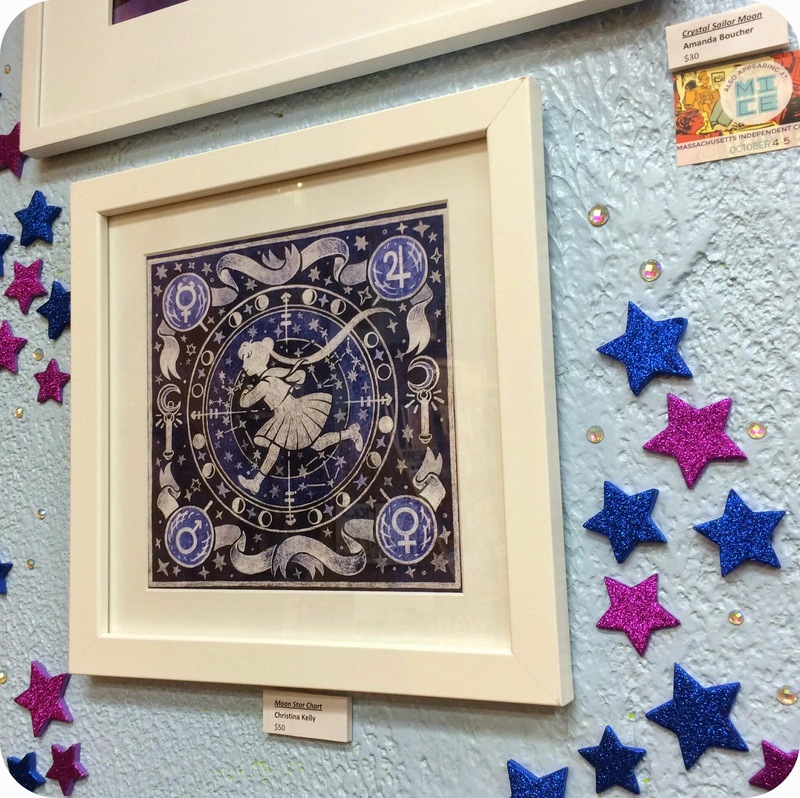 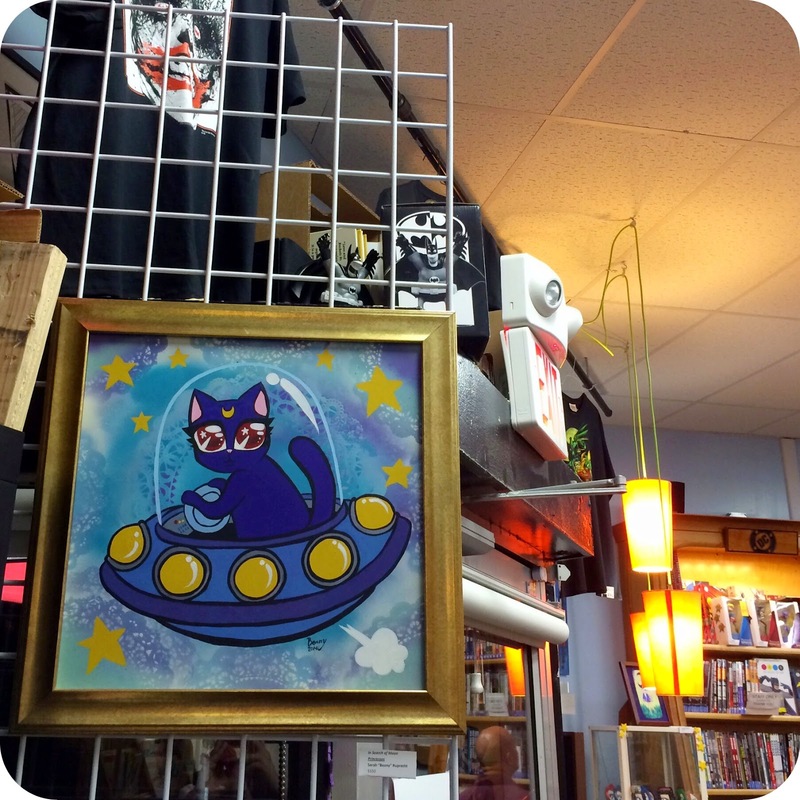 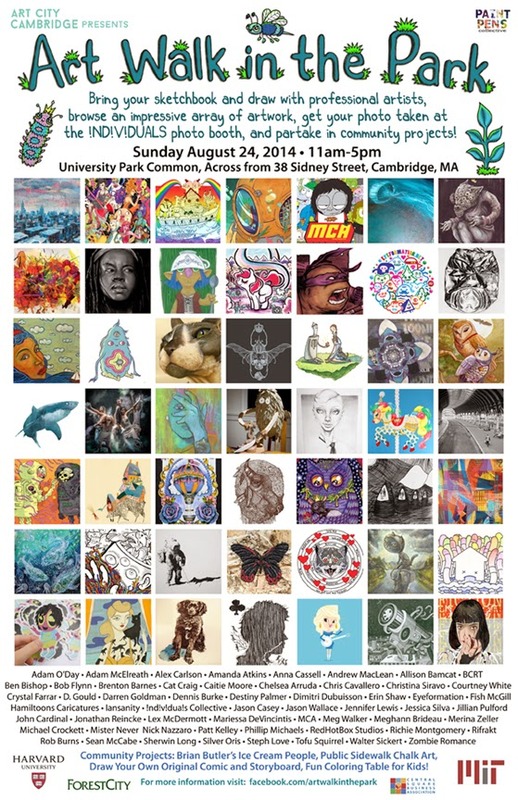 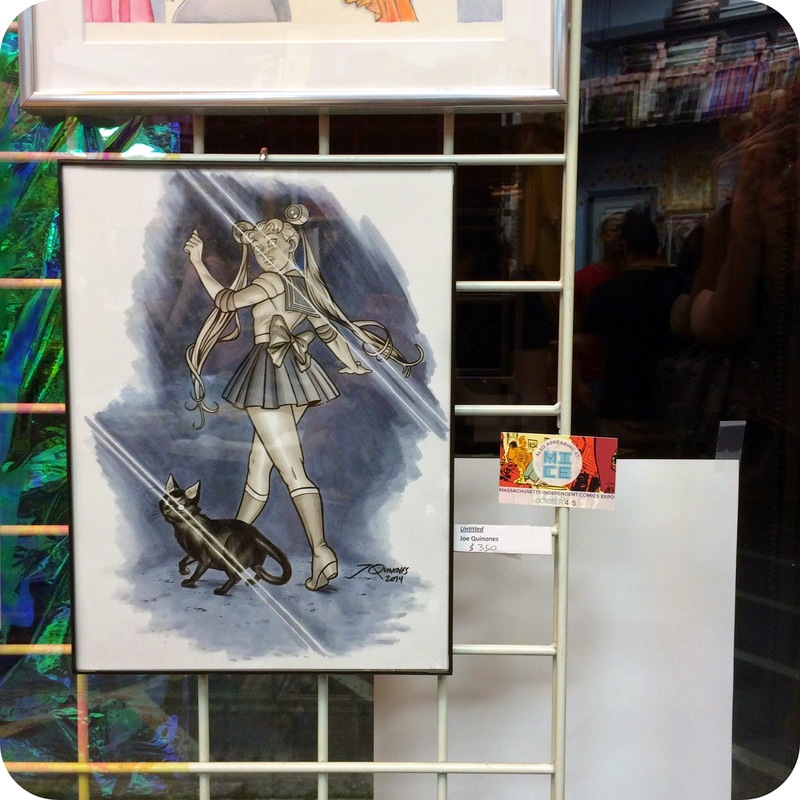 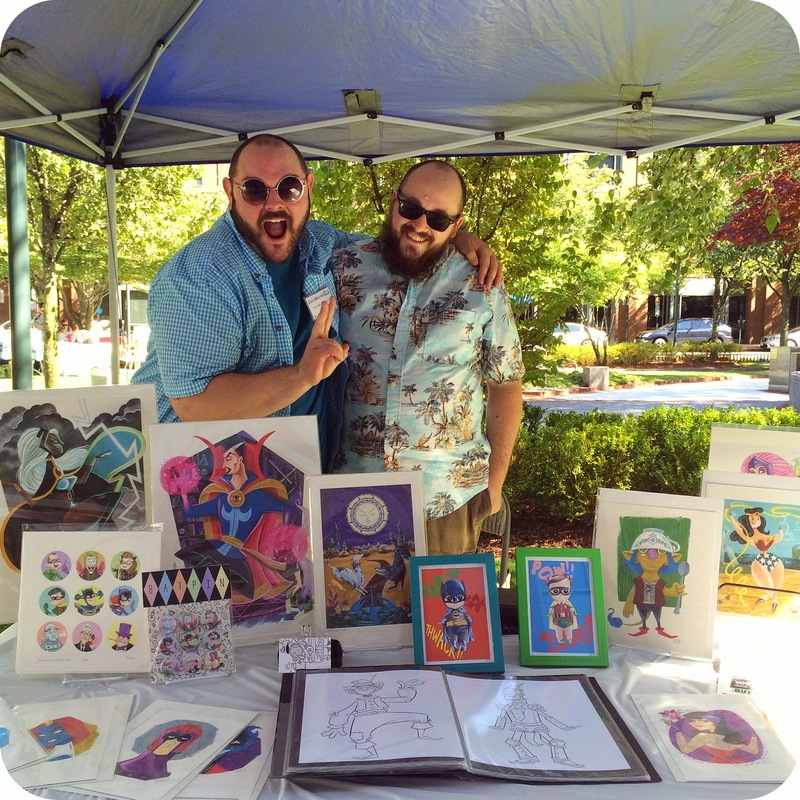 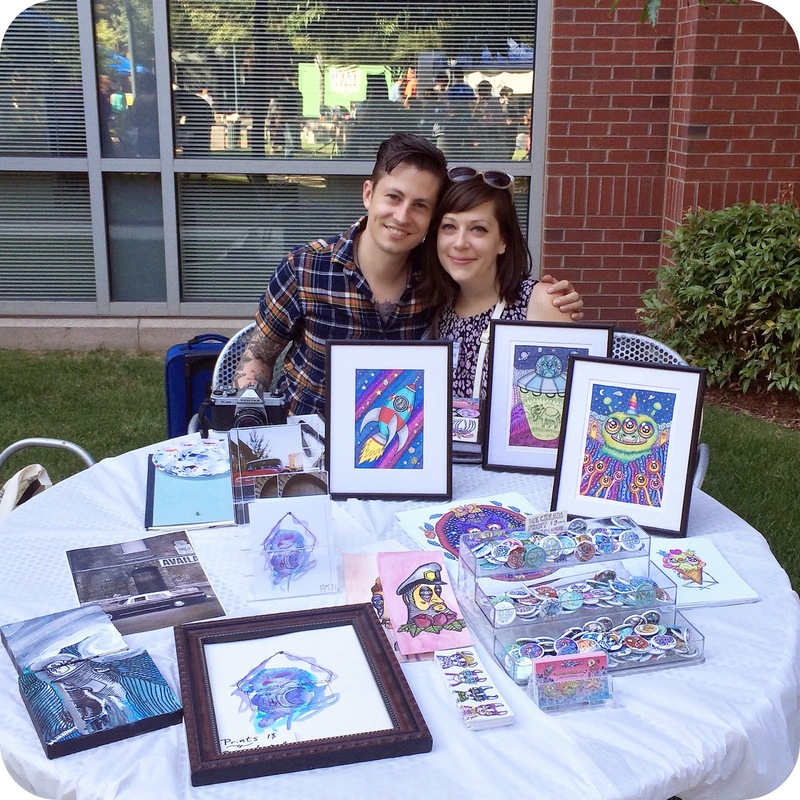 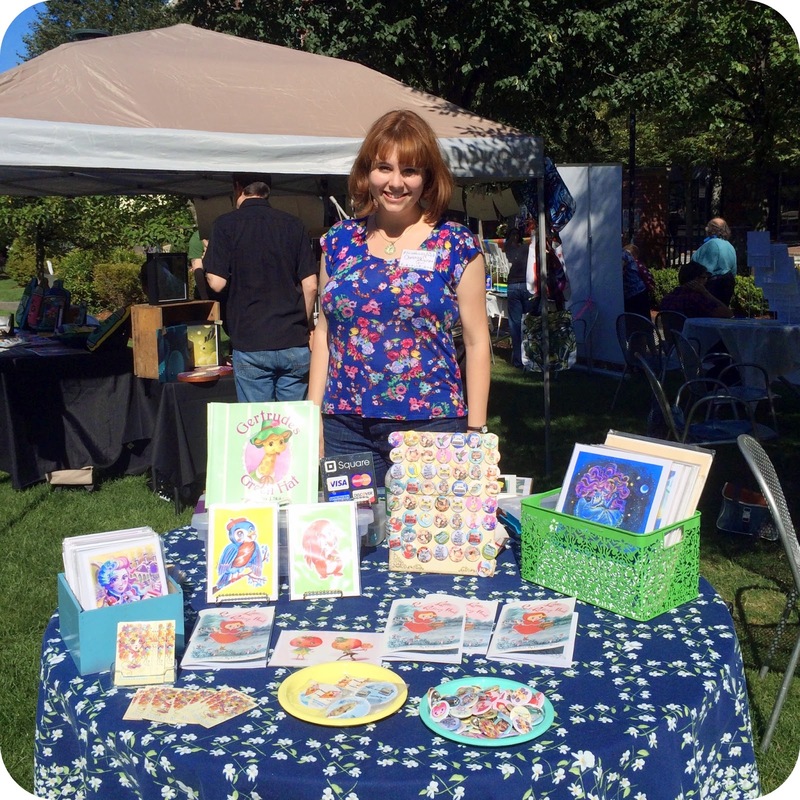 Here are some belated photos from two art events that I went to in August - the Art Walk in the Park in Central Square and the In the Name of the Moon art show at Hub Comics. 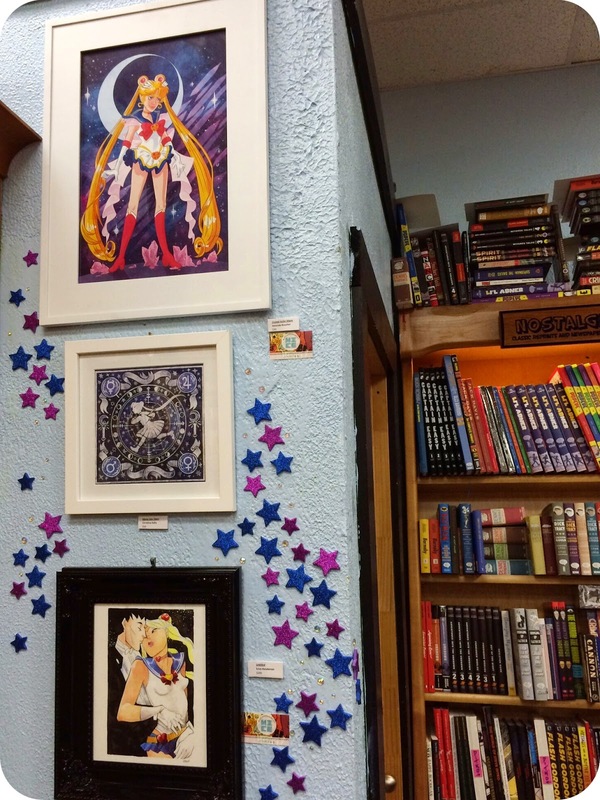 The In the Name of the Moon art show took place at at Hub Comics and was organized by my friend and ComicsAlliance colleague Juliet Kahn. 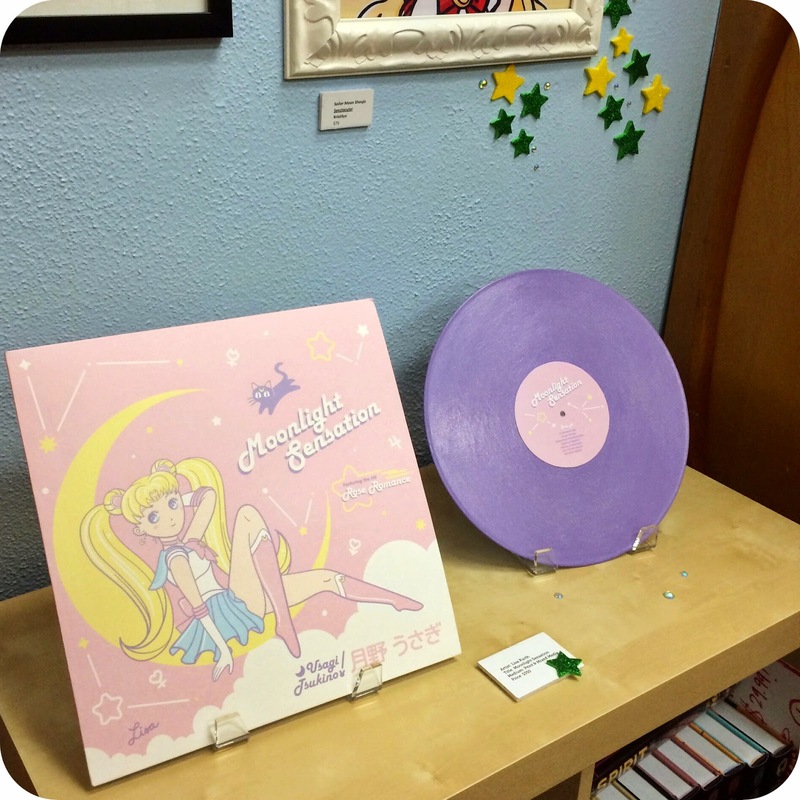 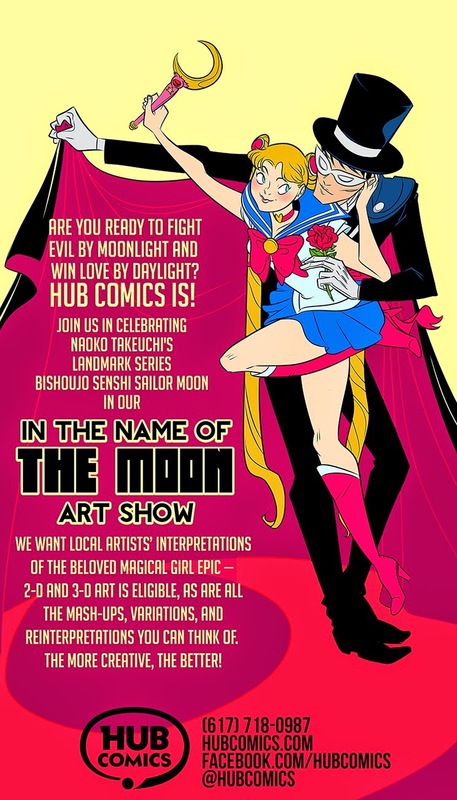 In the same vein as Hub's annual Batman art show, In the Name of the Moon featured multimedia artwork inspired by Sailor Moon from local artists, including Erica Henderson, Joe Quinones, and more. 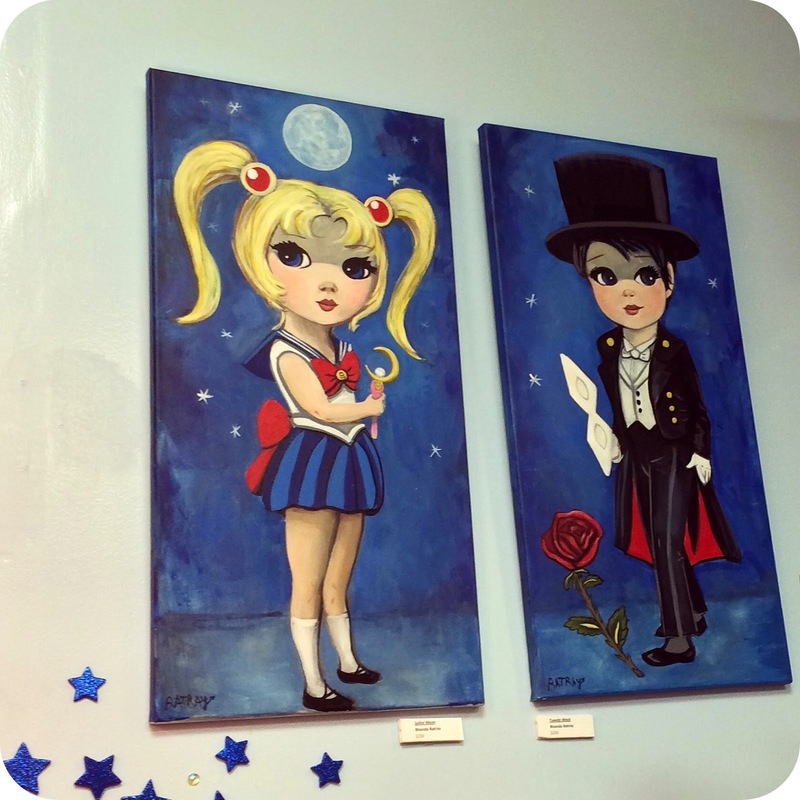 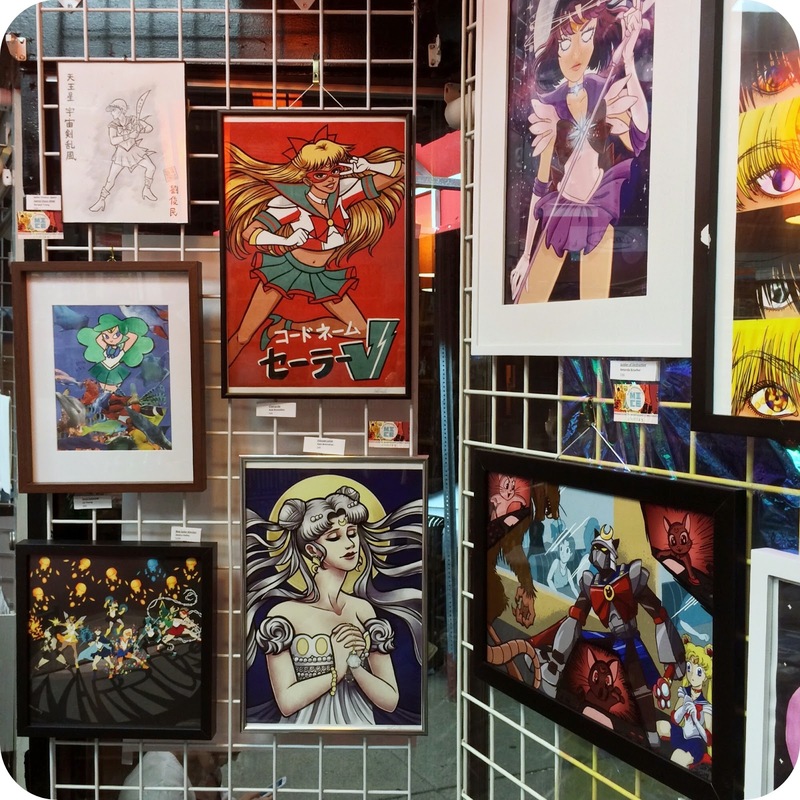 The volume and diversity of the showcased artwork was amazing - I was particularly captivated by Rhonda Ratray's Sailor Moon and Tuxedo Mask paintings in the style of Margaret Keane, Christina Kelly's Moon Star Chart, and Lisa Kurth's Moonlight Sensation LP. 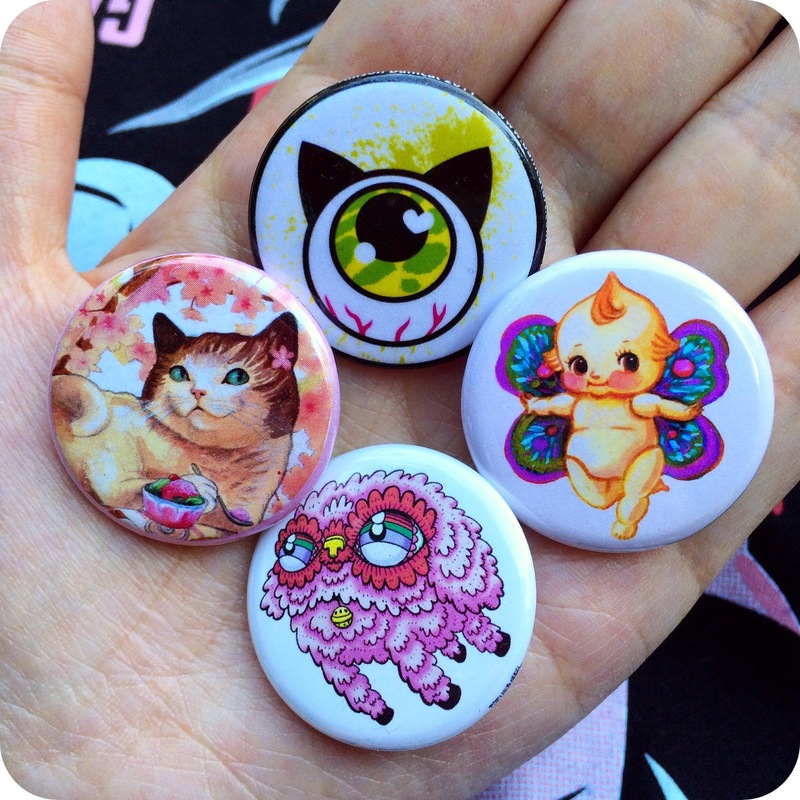 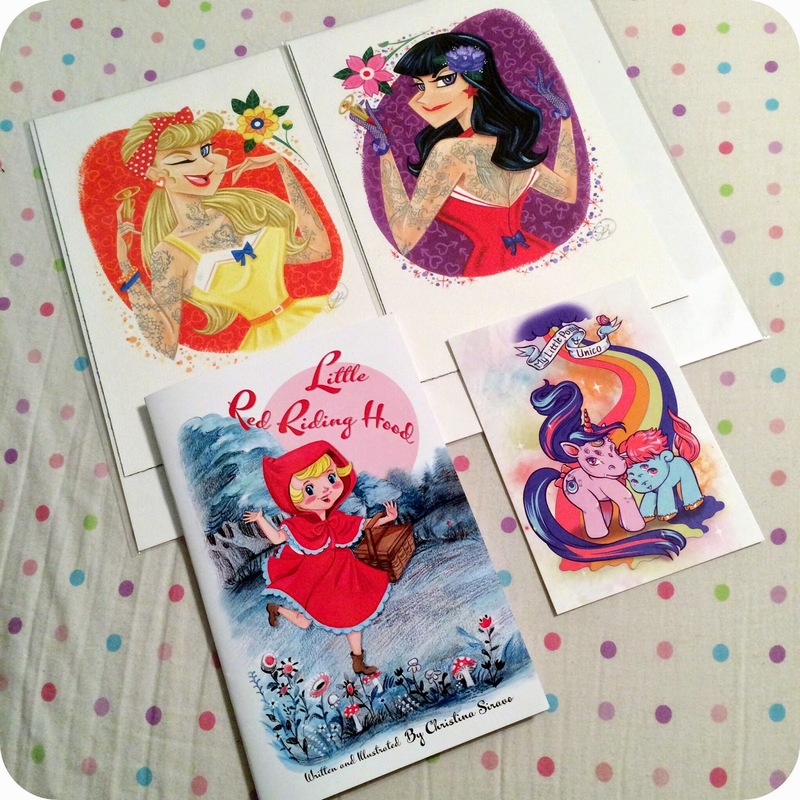 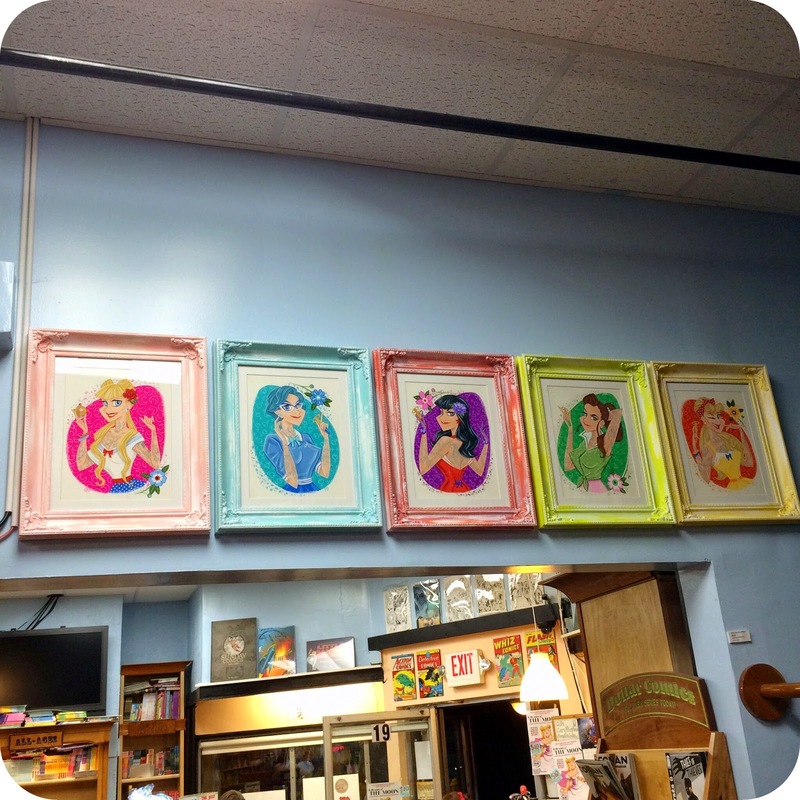 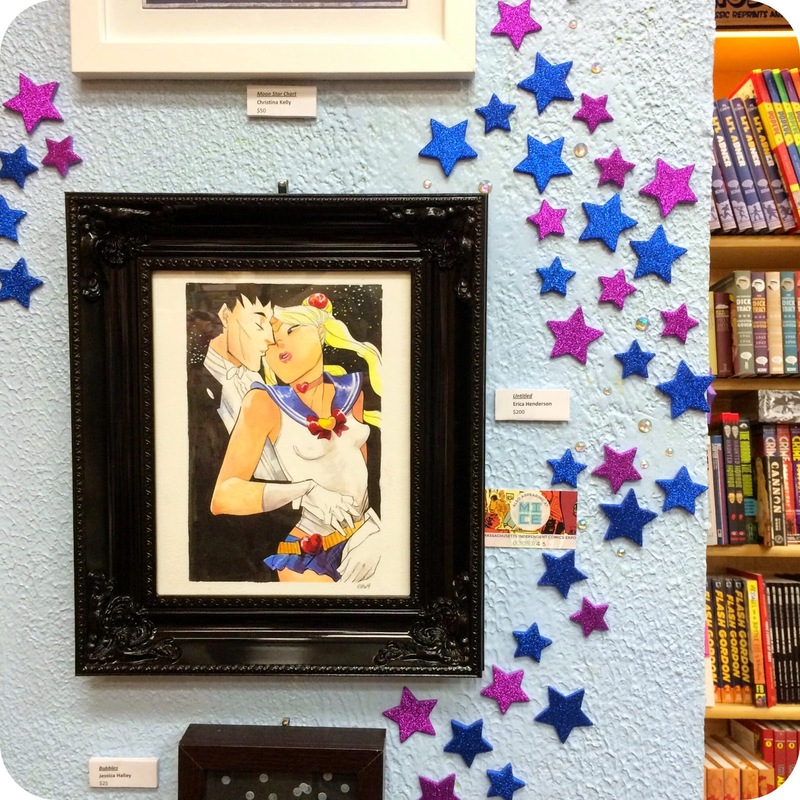 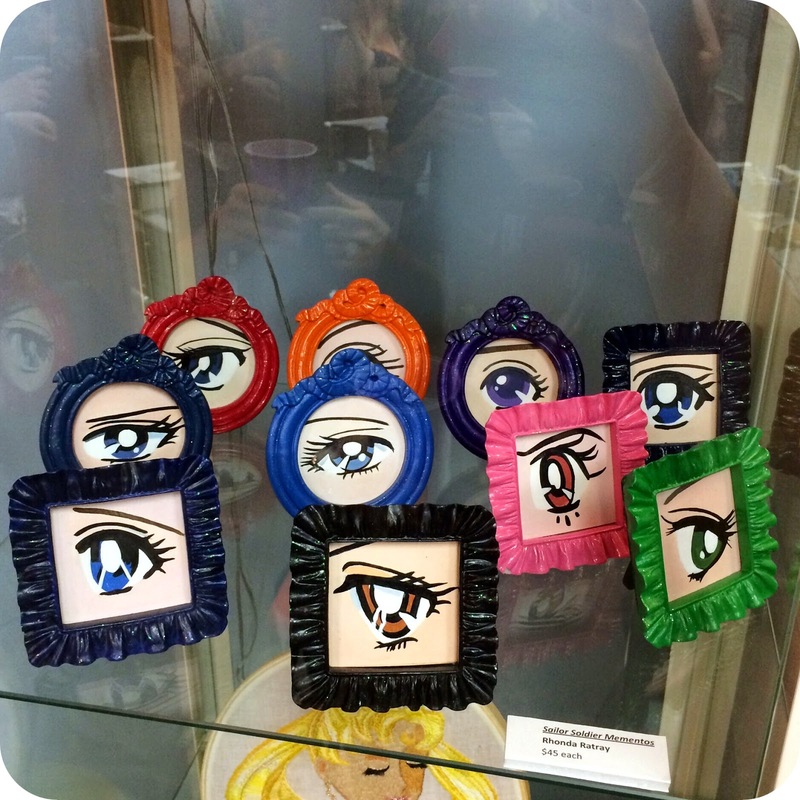 I really hope that Hub Comics holds another Sailor Moon event next year - I would love to submit something for the show.